"She will not be able to resist these pearls." Dustin is the king of leaning in and this super-cute moment where he totally worked his lack of teeth was no exception! 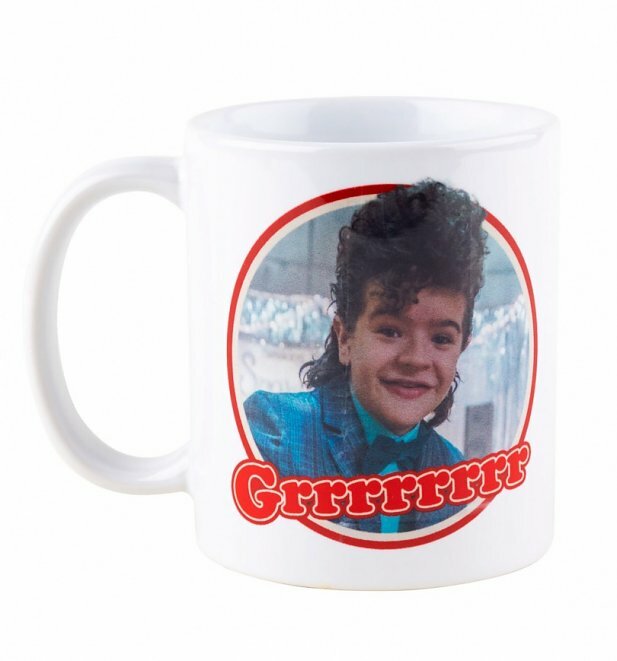 Show some appreciation for the adorable character with this Stranger Things mug. Review: Stocking filler present. Fantastic quality brilliant packaging. 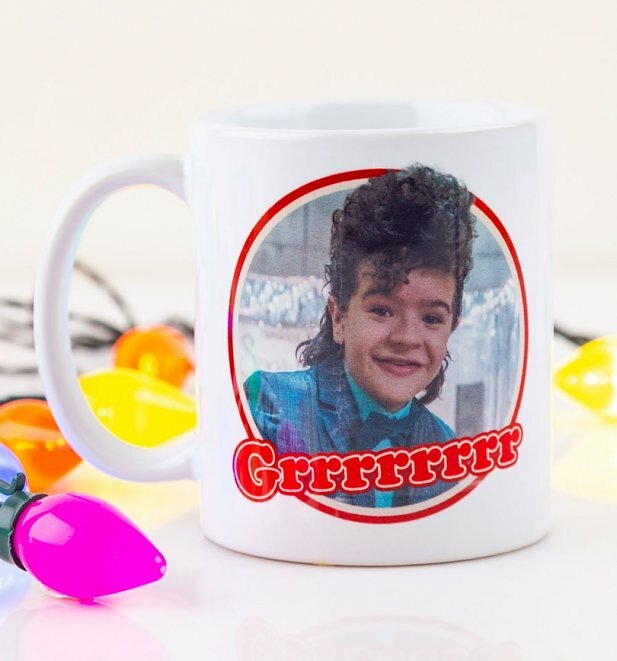 Review: The perfect novelty gift for any Stranger Things fan! Well made & presented.